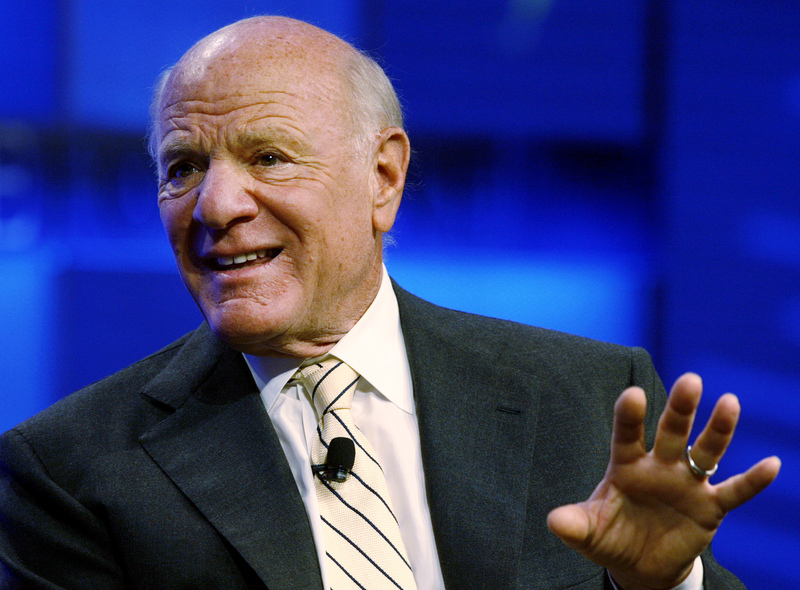 Boss Barry Diller is spinning off the company’s online dating unit, but will retain control. Match, which contains fast-growing Tinder, is profitable with tech-like margins but showing some signs of age. Diller’s splits, though, have a history of creating value for shareholders. IAC/InterActiveCorp announced on June 25 that it intends to float The Match Group in an initial public offering. The internet company says it will issue less than 20 percent of the dating unit’s common stock in a public offering in the fourth quarter. IAC’s remaining stake in The Match Group will consist of single and multiple voting-class stock. The Match Group had revenue of $239 million in the first quarter, an increase of 13 percent from the same period a year ago. Its operating income fell 35 percent to $25 million in the quarter.